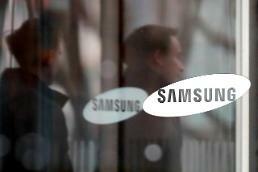 SEOUL -- The head of South Korea's anti-trust watchdog took a neutral attitude over a proxy war launched by U.S. activist hedge fund Elliott Management against the country's top Hyundai auto group, which has changed its corporate culture to accelerate the transfer of leadership from group patriarch Chung Mong-koo to his only son. At a meeting of shareholders on March 22, Elliott and the auto group will clash with different proposals mainly in the payment of dividends and the appointment of outside board directors. 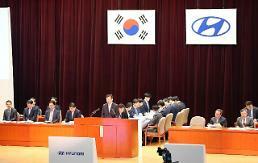 Elliott has proposed three candidates for Hyundai Motor and two for Hyundai Mobis as outside directors. 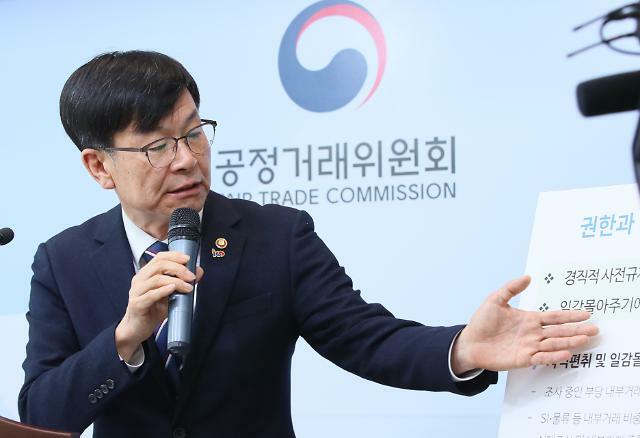 Fair Trade Commission (FTC) Chairman Kim Sang-jo told South Korean journalists Sunday on the sidelines of a conference in Berlin that Hyundai has made "better progress" than other companies by reflecting the market's opinion. "I do not know what the outcome of the shareholders' meeting will be, but this is the clear evidence of irreversible changes in South Korea's capital market." Kim said that decisions from shareholders should be respected, but he described Elliott's demands for a high amount of dividends "too much" as advisory bodies generally sided with Hyundai. South Korea's family-run business groups, known as chaebol, were once described as the engine of prosperity and credited for powering the post-war economic miracle, despite their autocratic leadership and dynastic succession practices. But they have been under pressure to enhance corporate governance and protect the interests of minority shareholders since President Moon Jae-in took office in May 2017. Acting as Moon's advance guard for corporate reforms, Kim has called for a proper mental attitude among third-generation offsprings of South Korean conglomerate owners. In May last year, Elliott played a key role in forcing Hyundai to put off the proposed reorganization of its complicated governance structure so that Executive Vice Chairman Chung Eui-sun, the 48-year-old son and heir apparent of Chung Mong-koo, 80, can expand his control over the entire group. 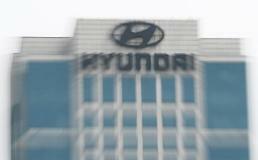 The group had tried to split the module manufacturing and after-sales parts business of its parts-making unit Hyundai Mobis to combine it with Hyundai Glovis, a logistics unit. 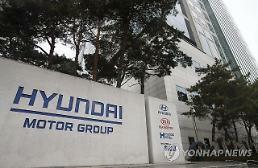 Elliott urged the group to create a holding company through a complete merger between Hyundai Motor and Hyundai Mobis. Last year, Hyundai backed off after two leading American proxy advisers, Institutional Shareholder Services (ISS) and Glass Lewis, supported Elliott's campaign. 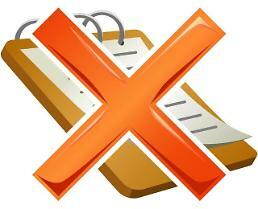 This year, support has been split with Hyundai taking the upper hand.